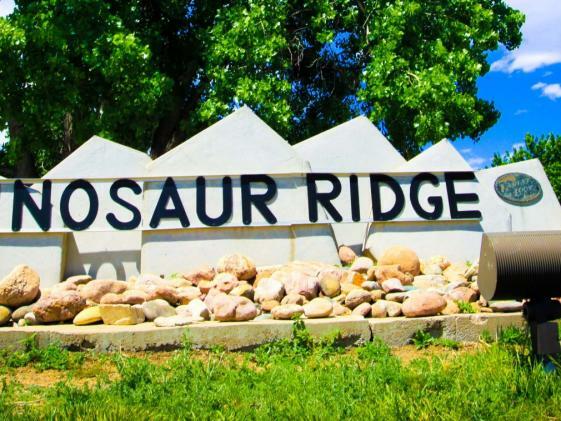 Bring the entire family out to Dinosaur Ridge for a day of carnival fun. Kids of all ages can enjoy rock climbing walls, inflatable slides and bounce houses, and midway games with dinosaur-themed prizes. Purchase 22 tickets for $20 in advance or $1/ticket at the carnival. Enjoy cotton candy, popcorn and pizza! FREE off-site parking and a shuttle at a Bandimere Speedway lot.